Now that you’ve set up your development environment, you can create a simple Lightning web component. 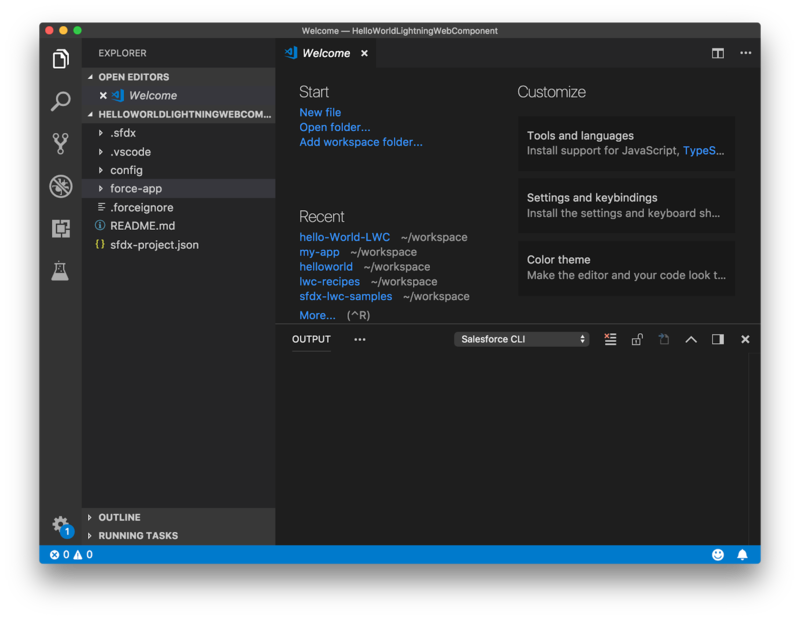 In Visual Studio code, open the Command Palette by pressing Ctrl+Shift+P on Windows or Cmd+Shift+P on macOS. Enter HelloWorldLightningWebComponent as the project name. Select a folder to store the project. Click Create Project. You should see something like this as your base setup. 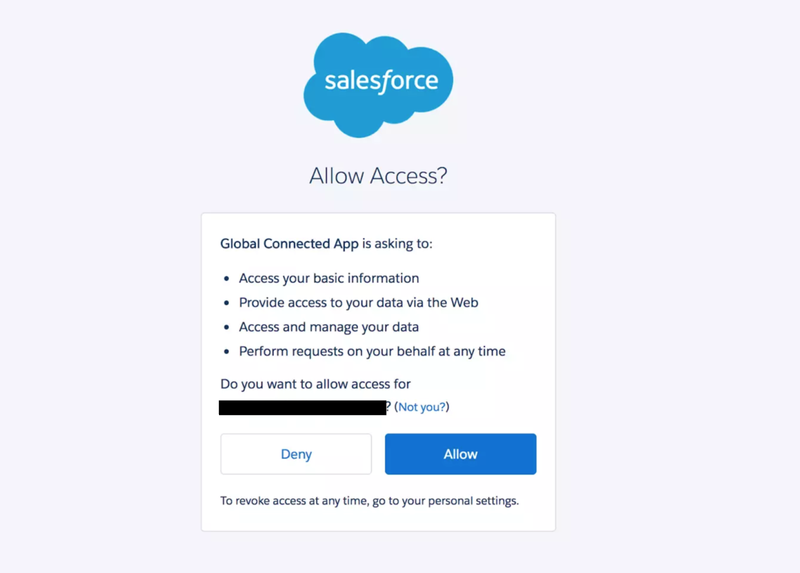 Select SFDX: Authorize an Org. Press Enter to accept the Project Default login URL option. Press Enter to accept the default alias. Log in using your Trailhead Playground credentials. If prompted to allow access, click Allow. 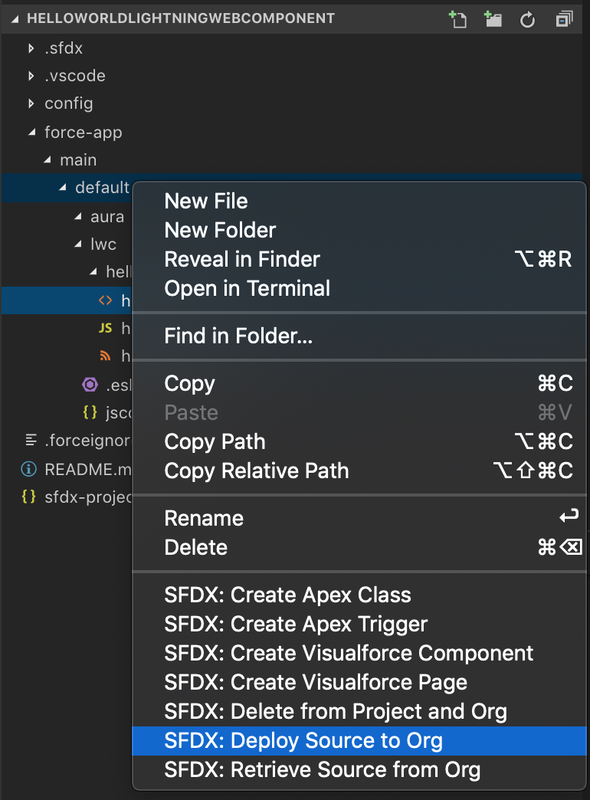 Select SFDX: Create Lightning Web Component. Press Enter to accept the default force-app/main/default/lwc. Enter helloWorld for the name of the new component. View the newly created files in Visual Studio Code. In the HTML file, helloWorld.html, copy and paste the following code. In the XML file helloWorld.js-meta.xml, copy and paste the following code. Click SFDX: Deploy Source to Org. In the Output tab of the integrated terminal, view the results of your deployment. You should have also received a notice that states: SFDX: Deploy Source to Org ... ended with exit code 0. This means that the command ran successfully. Select SFDX: Open Default Org. Click the app launcher icon to open the App Launcher, then click Sales. Click the gear icon to reveal the Setup menu, then click Edit Page. Drag the helloWorld Lightning web component from the list of custom components to the top of the Page Canvas. Click Assign as Org Default. Click Save again, then click Back to return to the Home page. Refresh the page to view your new component. You’ve officially made your first Lightning web component! 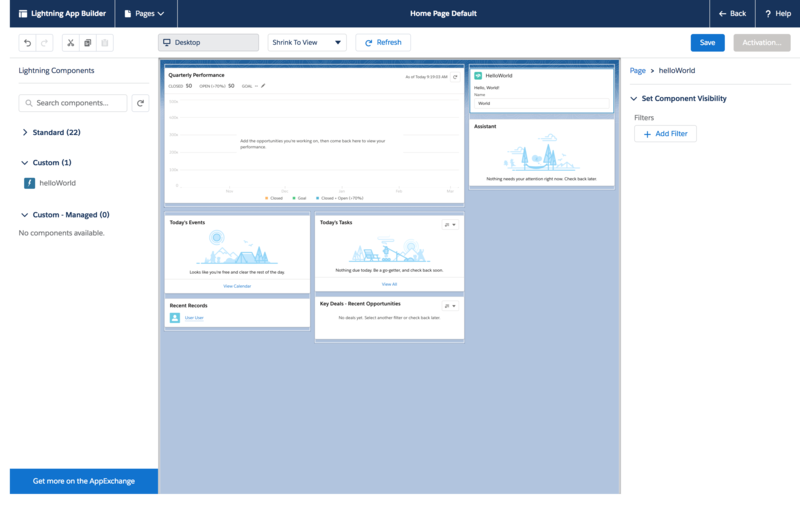 Check out the sample apps on https://trailhead.salesforce.com/sample-gallery. Add more to your helloWorld component, check out the other sample components, and build your own components! 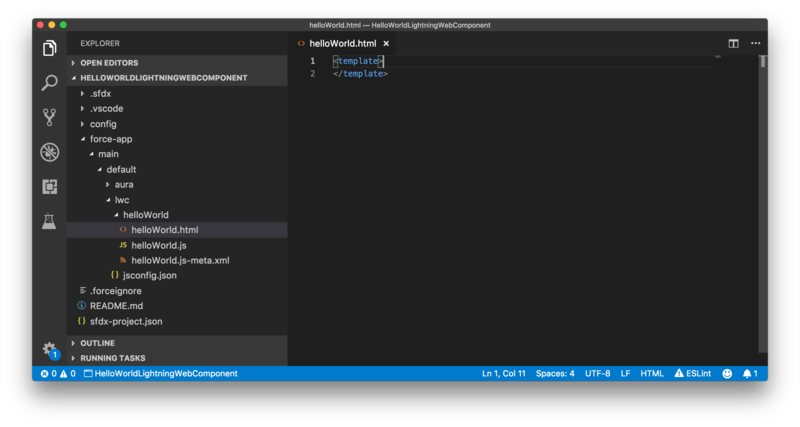 As you experiment, use the Component Reference to learn more about how to code Lightning web components.